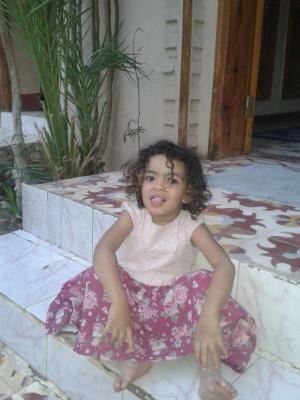 One of our bestsellers in Luxor! 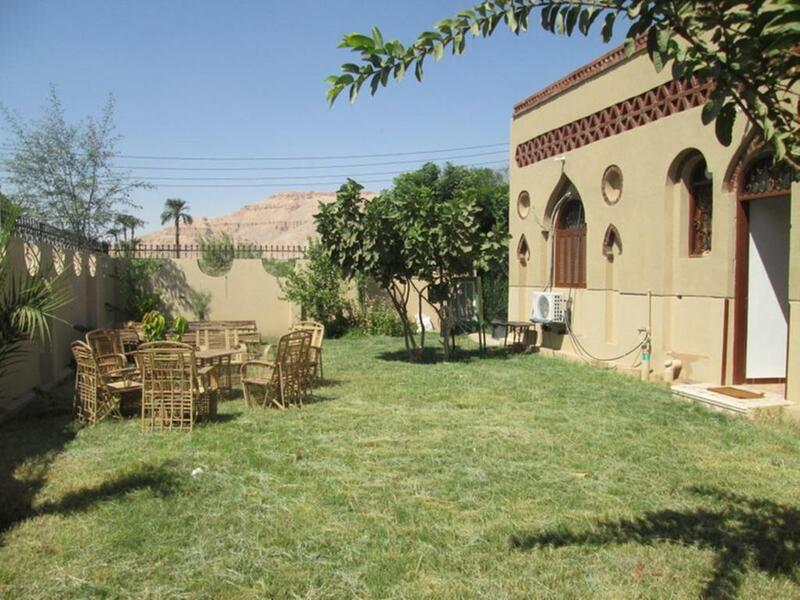 Located in Luxor in the Luxor Governorate region, Green Villa in Luxor has a terrace and mountain views. 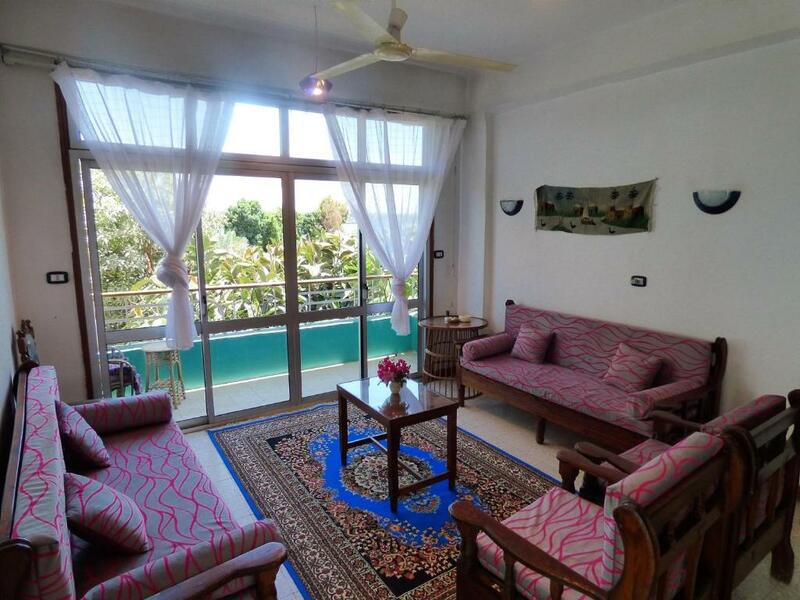 It features a garden, a terrace, river views and free WiFi. Habu Dome Villla offers an airport shuttle. This villa comes with heating, a flat-screen TV, a seating area, and a kitchen with a dining table. 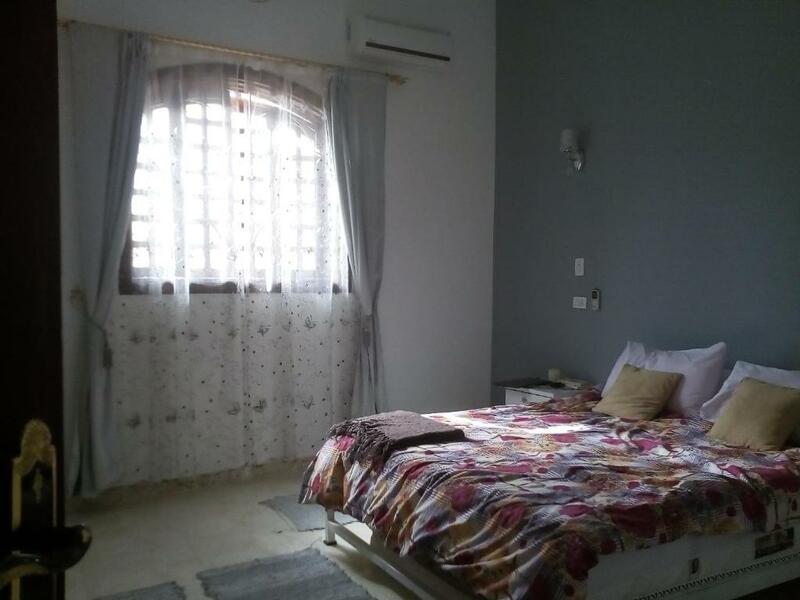 Situated in Luxor, this air-conditioned apartment features a terrace and a garden with a terrace. The apartment is 350 yards from Haven (West Bank Luxor) Boat Ramp. One of our bestsellers in Luxor! This property offers non-smoking rooms and free parking. Located in Luxor, Happy Land Luxor is 0.7 miles from Haven (East Bank Luxor) Boat Ramp and offers facilities like terrace. 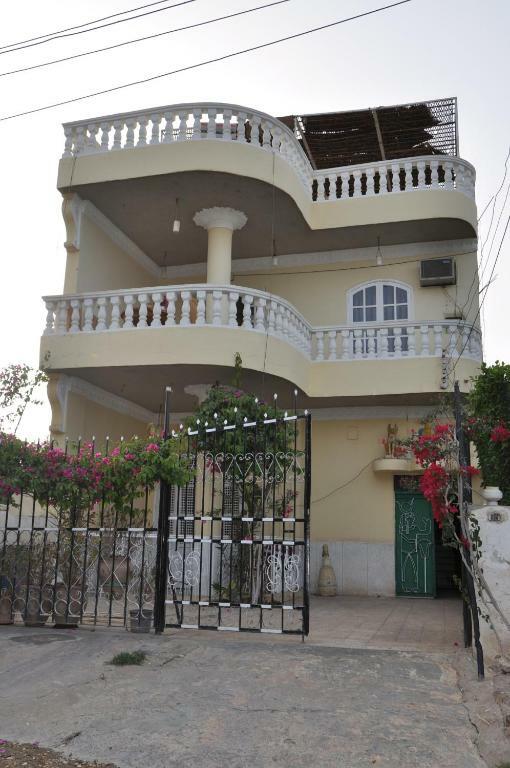 The property is situated 0.8 miles from Haven (West Bank Luxor) Boat Ramp, 0.9 miles from Jetty for Nile Cruise boats at Luxor and 2.2 miles from Temple van Karnak. Attractions in the area include Colossi of Memnon Viewpoint, 2.5 miles away, or Medinat Habu Museum, set 3.1 miles from the property. One of our bestsellers in Luxor! 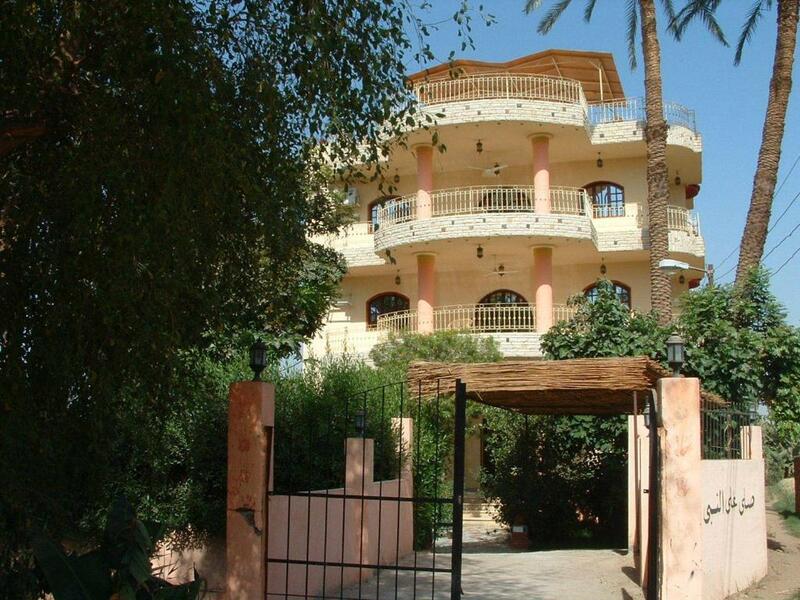 Located in the West Bank of Luxor, Home Sweet Home Apartments offers spacious, self-catering accommodation. It offers a roof-top terrace for relaxation and an outdoor pool. Inspired by the beautiful Sheherazade the storyteller of One Thousand and One Nights, Hotel Sheherazade is by a West Bank inlet of the Nile, 550 yards from the ferry to Luxor. Featuring a garden, it uses solar panels for energy. Located in Luxor within 650 yards of Haven (West Bank Luxor) Boat Ramp, House of Dreams features accommodation with a seating area, a flat-screen TV and a kitchen. 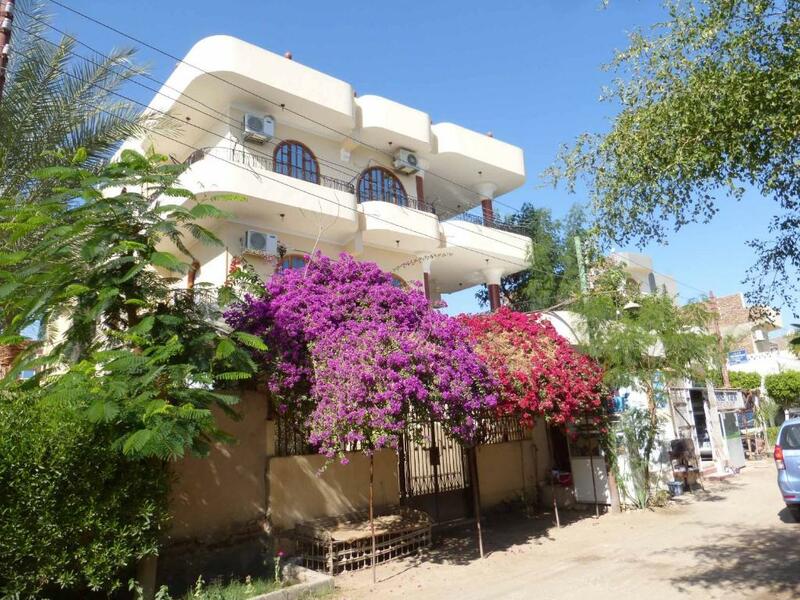 Featuring a balcony with garden views, House Of Hathor is a holiday home, located in Luxor. You can relax by the outdoor pool in the garden in fair weather. 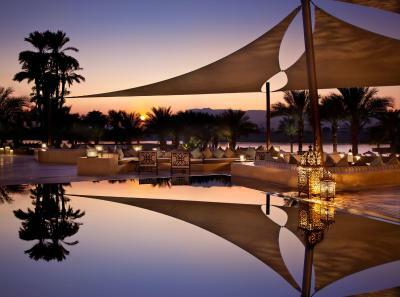 One of our top picks in Luxor. 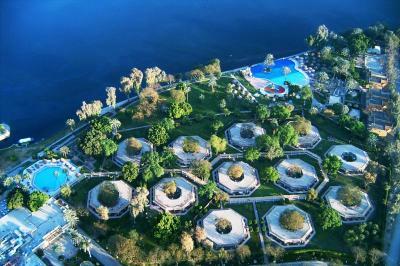 A heated pool floating on the Nile is one of the most unique features of this 4-star hotel. Overlooking the Theben Hills, Iberotel Luxor also offers a restaurant boat and rooms with private balconies. Situated along the West Bank in the Al Baeirat Village, Irie Garden Apartment features free high-speed Internet and spacious rooms. Half and full day tours to Valley of the Kings, Luxor and Karnak Temples and Luxor museums is available at the property. 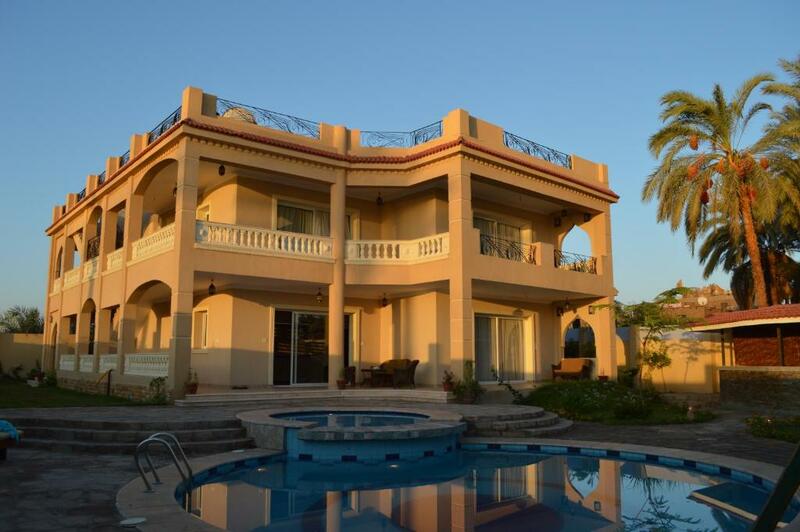 Jasmine Villa is features accommodation with a terrace and free WiFi in Luxor, 750 yards from Haven (West Bank Luxor) Boat Ramp. One of our bestsellers in Luxor! Featuring an outdoor swimming pool, Jaz Jubilee - 07 & 04 Nights Every Thursday From Luxor / 03 Nights Every Monday From Aswan offers accommodation in Luxor, 5 miles from Haven (East Bank Luxor) Boat Ramp. The property is set 5.6 miles from Haven (West Bank Luxor) Boat Ramp. The cruise has a restaurant, and Jetty for Nile Cruise boats at Luxor is 5.6 miles away. 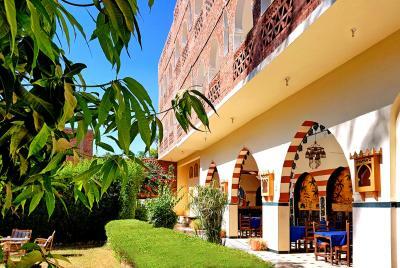 Located in Luxor, Jewel of the Valley “Howard Carter Guest House “offers luxury accommodations. It offers free Wi-Fi in public areas and Luxor Temple is 1.4 miles away. This hostel in Luxor offers a rooftop terrace with views of the Temple of Queen Hatchepsut and the Theban Necropolis. There is also an on-site restaurant and a small garden to relax. In the West bank district of Luxor, close to Haven (West Bank Luxor) Boat Ramp, Kenzy Palace Luxor has free WiFi and a washing machine. The property is 0.6 miles from Haven (East Bank Luxor) Boat Ramp and 0.9 miles from Jetty for Nile Cruise boats at Luxor. Khaled Esstohe features a garden. 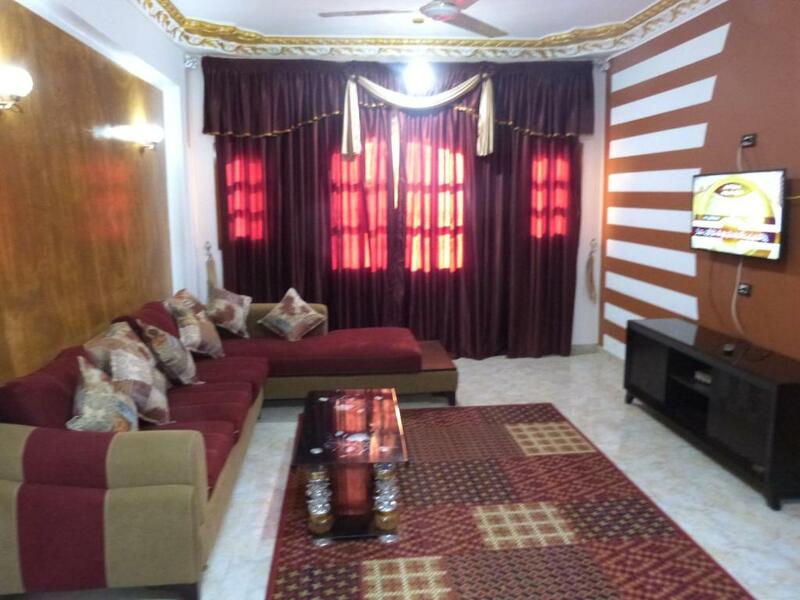 This apartment comes with a seating area, a dining area and a kitchen with a fridge and a dining table. 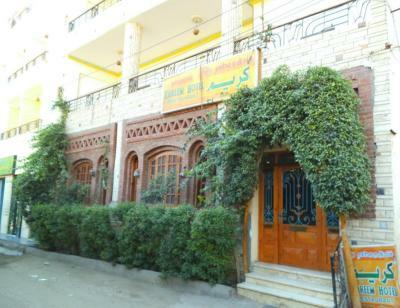 Situated in the West bank district of Luxor, Little Ramses Guest House offers a garden, a terrace and a shared lounge. 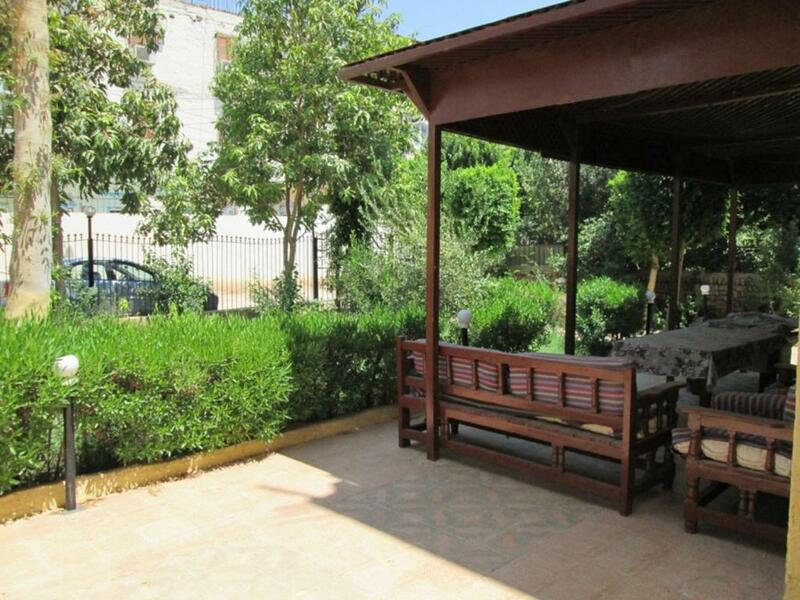 The property is located a 3-minute walk from Medinat Habu Museum. The property is a 9-minute walk from West Bank Central Ticket Office.